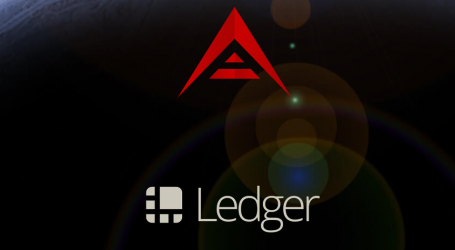 ARK, a delegated proof of stake (DPOS) blockchain able to link blockchains through so-called ‘smartbridges’ has announced the launch of ARK Deployer v2. 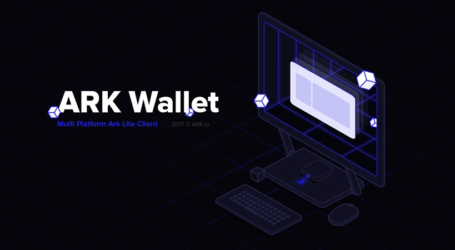 The ARK Deployer is a solution for anyone who wants to create a custom blockchain based on the ARK technology stack — for any reason. Whether it is for learning purposes, a commercial application, hackathons, or meetups, the Deployer is designed for fast and simple blockchain creation. 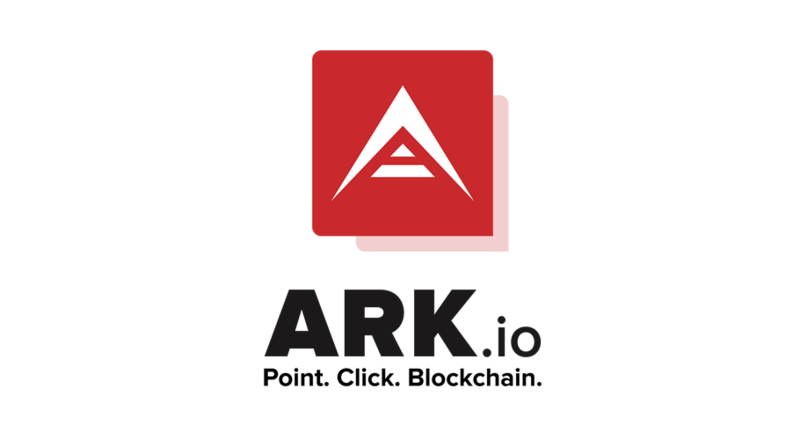 The primary purpose of ARK Deployer is to help users quickly create their own blockchain by following simple instructions using the Deployer CLI. With some basic technical knowledge, users can be up and running in less than half an hour. The ARK Deployer has been completely updated and is now compatible with the new ARK Core v2 codebase. The new version is no longer limited to just a single new Bridgechain network. The Deployer now creates new config files for the mainnet, devnet, and testnet networks, giving users the full environment setup for custom bridgechain development. This provides a solid base blockchain environment for projects, enabling teams to focus on app development while bridgechain is already running. Dynamic and static fee configuration. Ability to specify default peers for the mainnet and devnet networks. Git commands to commit and set the remote origin of the codebase so it can be pushed instantly (assuming the local machine uses SSH keys). Licensing options to automatically update License files with new information. Deployer launches a custom blockchain with pre-configured ARK blockchain parameters that can be adjusted to fit a project’s needs. Everything is configurable including the number of delegates, block times, rewards, fees, and more. Deploys ARK Core testnet in auto-forging mode on a single computer/server, with forging genesis delegates (clones the ARK Core and sets their custom parameters, creates a genesis file with auto-forging delegates). Note: to auto-forge on mainnet and devnet, the delegates.json file needs copying as per the instructions at the end of the install. Deploys ARK Explorer that is configured and talks with the installed ARK Core (clones, configures, installs, and integrates ARK Explorer with the ARK Core). 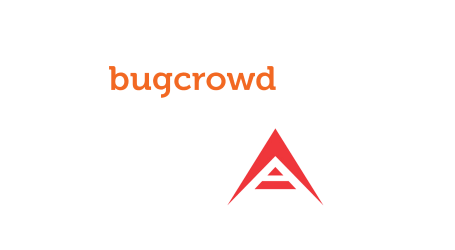 Configures ARK API for the developer to start exploring, hacking and developing solutions based on ARK Core technology.